Our new web shop reflects the expansion in terms of products that the VMCCs retail operation has seen in recent years & features all the products from “The Vintage Selection” mail Order catalogue. 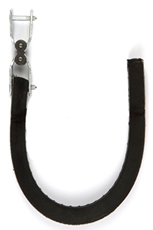 Not only this but the web shop features far more products than can be shown in the printed version of our shop. 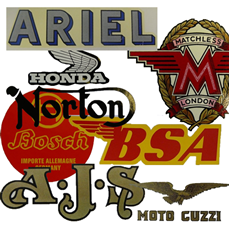 On the web shop you will find a wider variety of parts and special offers as well as images of Transfers from our massive Transfer/Decal service which are also available to purchase on-line. 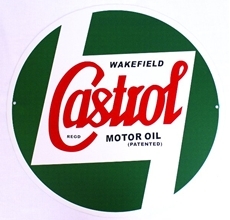 This year we have a much expanding offering including more books, more parts including famous brands such as Hepolite Pistons and new products such as Wassell series 6 & 9 carburettors. Lots of new clothing items also feature including a couple of great new T-Shirt ranges from Retro Legends & The Embroidered Badge Collection. 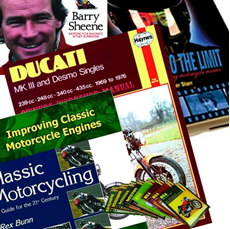 With everything from T-Shirts to Tyre Levers, Brake Shoes to Boots “The Vintage Selection" is truly the “one stop shop” for the classic motorcycle enthusiast. 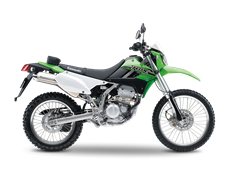 Win a brand new Kawasaki KLX250 pre-registered 2018 motorbike donated by White Dalton Motorcycle Solicitors.